Lynnwood is a beautiful city of 35,000 just north of Seattle Washington. The city offers a lot to its local residents. Being just far enough away from the big city that you can catch your breath, but close enough that it isn’t a hassle to make a trip in to the Emerald City. Lynnwood also positions you close to Puget Sound and also just a short drive away from the mountains for hiking and an assortment of winter sports as well. If you’re looking to stay in town there are plenty of things to do too. 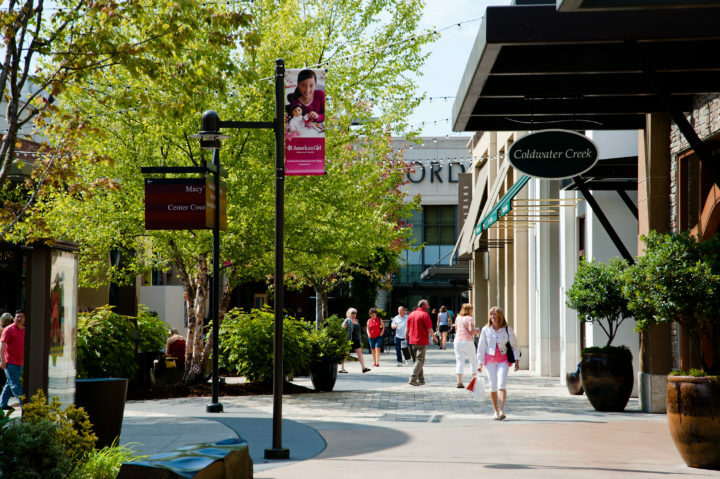 Explore numerous public parks and facilities, lavish shopping at the Alderwood Mall, or maybe go play a few holes at the Lynnwood Municipal Golf Course. If you’ve got kids you can take a trip to one of the spray parks, which were the first of their kind in Snohomish County, these parks are a true testament to the family environment that Lynnwood offers its community. At Gigantic Moving, our Lynnwood movers can help to get you into your new home without any hassle. We’ll take care of your packing and moving needs, so you won’t have to worry. Our Lynnwood movers have the experience and know how to get the job done quickly and efficiently. We know how valuable your items are to you, which is why we take extra time to make sure they are transported safely. Learn more about the city at Lynnwood Gov.